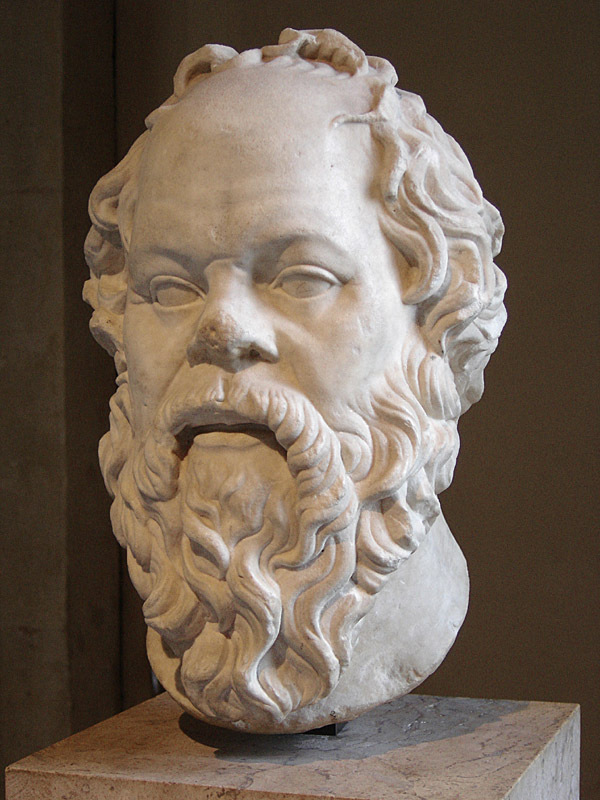 Today’s quote has been attributed to Socrates, a classical Greek philosopher and one of the founders of Western philosophy. It serves as a stark reminder to me that – no matter how much I learn about my field – there is always more still to learn. Rumor has it that the world is moving faster now than at any point in human 1. This sentence sounded much more clever in my head.history. 1 With this in mind, we would do well not to rest on our laurels, and to treat every day as an opportunity for continued learning and development. Knowledge is a fleeting thing. Its value is rooted in the present moment, significant to the degree that it can carry us to either the next great discovery or else an incremental process improvement. Ergo, an expert today will not be an expert into perpetuity unless he or she commits to being a lifelong learner; this often means having the humility to learn from everyone and every place that you can. To this point, my understanding of how to resolve employee relations issues has evolved as much from listening to and seeking to understand the perspectives of the client groups that I support – from entry level individual contributors to senior management – as it has from reading literature on influence, conflict resolution, and negotiation. So as we get started this week, I would ask that you join me in trying to learn something new about how to be a better professional. Let’s do this without pretense or ego. Because as soon as we lose sight of the fact that there are things that we don’t know then (I think?) we lose the ability to stay on the cutting edge or our fields.